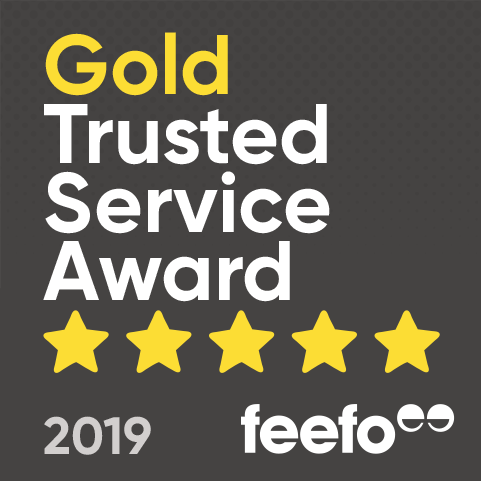 If you’re looking to treat an animal-lover, you’re in the right place! 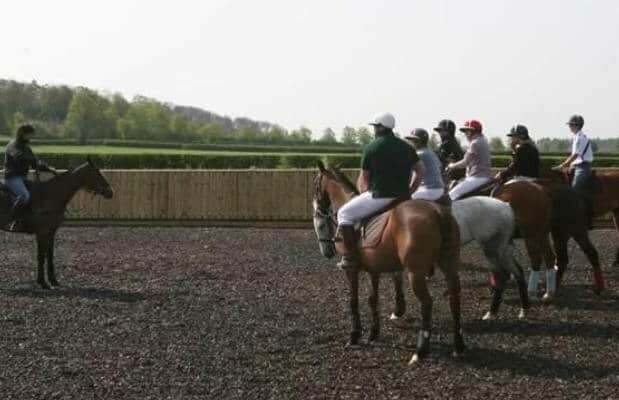 At Experience Days, we have a great selection of horse riding experiences, in locations across the country. In this section, you’ll find gift ideas to put a smile on the face of any budding equestrian. 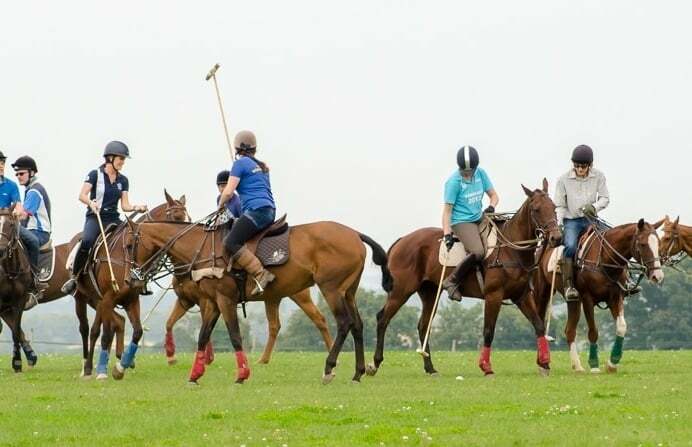 There are riding lessons, countryside treks, polo sessions – and even a horseback archery experience! Whether you’re shopping for an experienced rider, or a complete beginner, you’re sure to find something they’ll absolutely love. 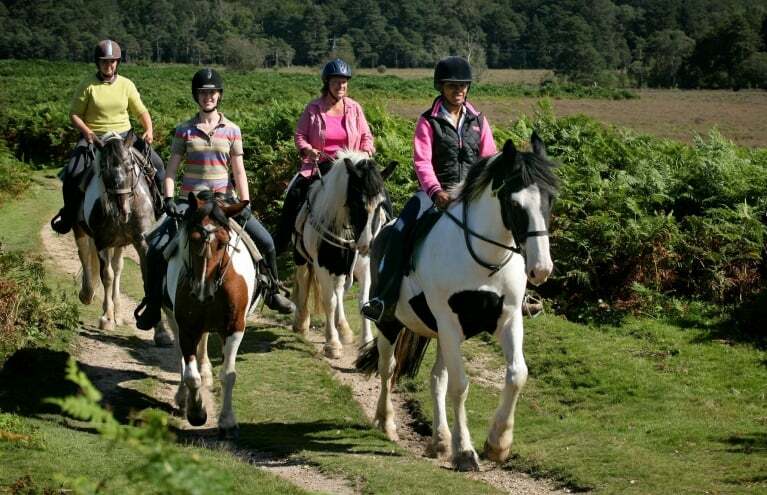 Prices start at just £52, so have a browse below, and delight your loved one with an Experience Days horse riding voucher, today! Since our ancient ancestors first domesticated wild horses on the vast Eurasian Steppe, the animals have played a crucial role in human history. 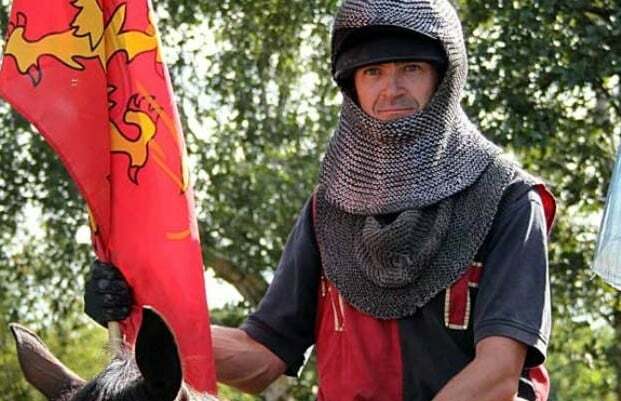 Their speed and power made the world a little smaller, and thus enabled civilisations to flourish. In warfare, trade, transportation, and agriculture, the horse proved itself an essential companion, century after century. Although the Industrial Revolution led to a decline in this significance, the relationship between humans and horses is still going strong. 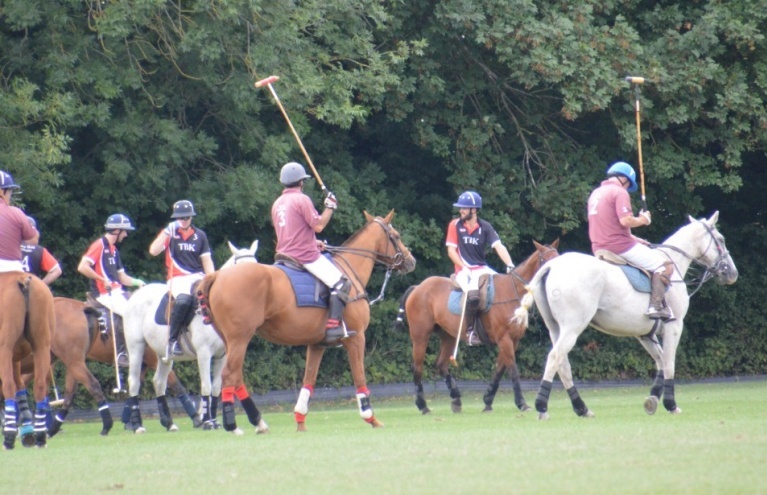 Many cultures still rely on them, and – here in the UK – riding for recreation and sport is still commonplace. 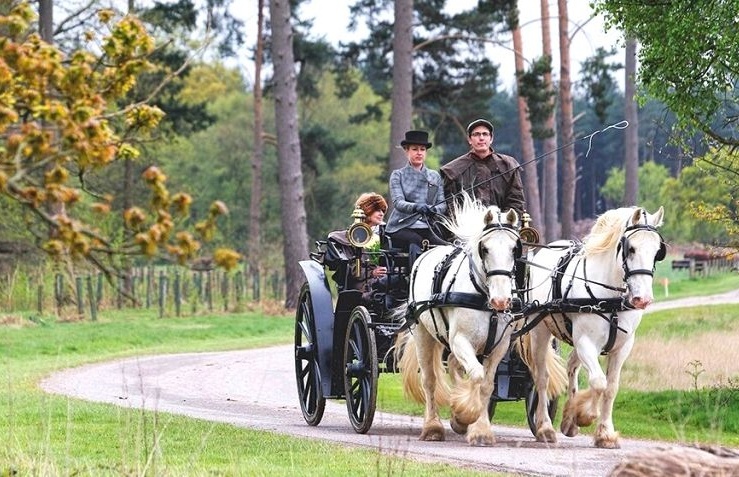 At Experience Days, we love horses, and that’s why we’re delighted to offer such a great range of riding experiences. Each of these is an opportunity to meet some truly beautiful creatures and develop your horsemanship in a fun, safe environment. 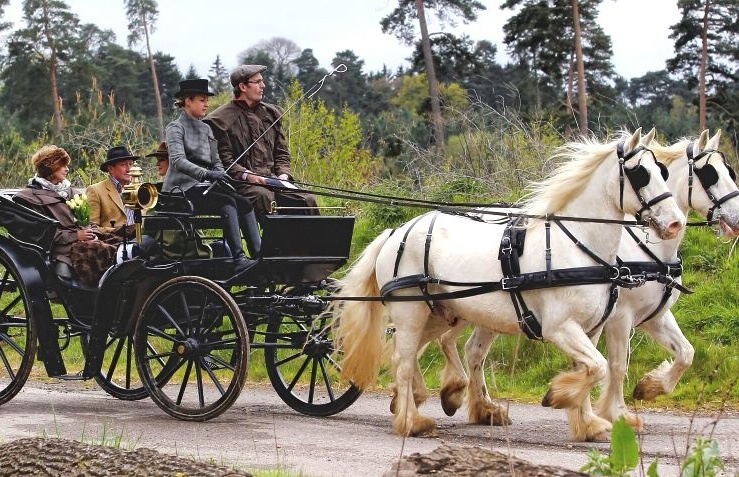 We have both beginners and advanced lessons, scenic beach excursions – and even a heritage horse and carriage day! In this section, you’ll find affordable gift vouchers and discounted premium adventures. 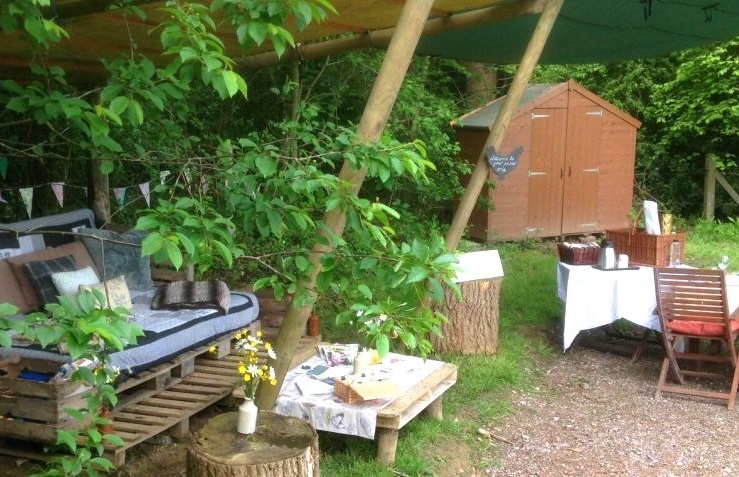 Why be boring, when you could give an unforgettable natural encounter for under £50? Experiences take place at stables across the country, from Southampton to Cumbria – so find your nearest, and surprise the family’s budding equestrian, today! 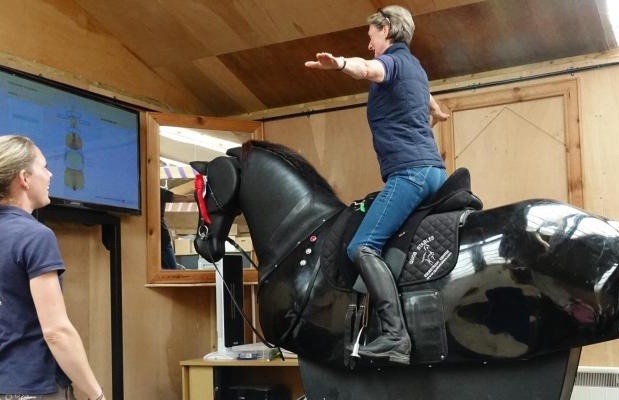 Can we still buy a Horse Riding experience if we haven't ridden before? 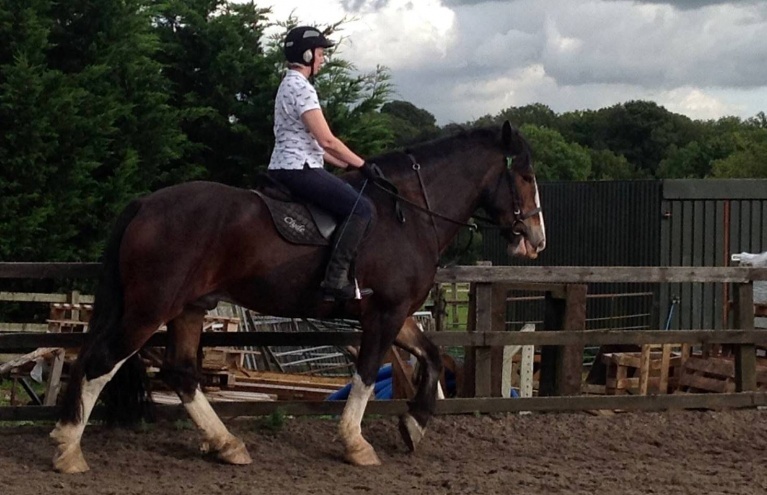 Our Horse Riding experiences are suitable for both experienced riders and total novices.